Tour package for 2 including all event activities and Saturday hotel Deluxe King or Double Bedded room accommodations. Join us on an automobile adventure traveling through Historic Towns and Landmarks on Scenic Arizona Roadways. 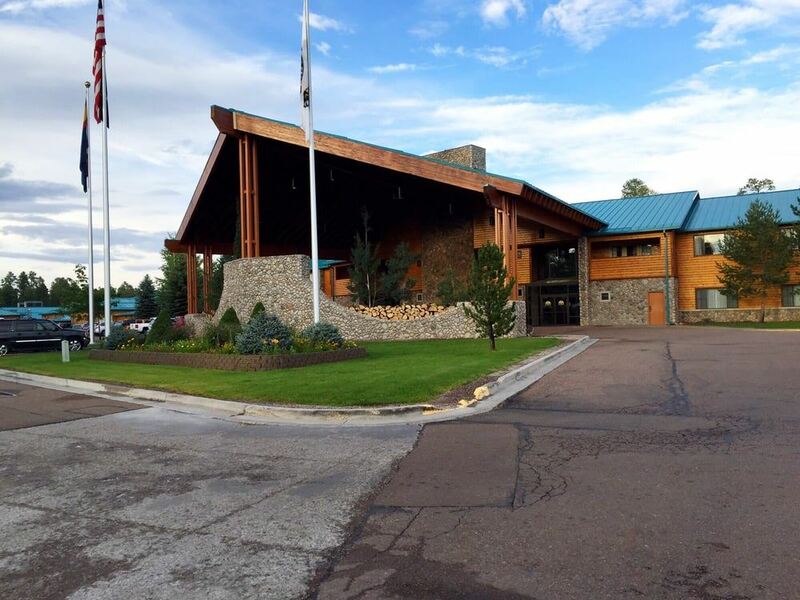 This year's tour will go East from Mesa to the Hon Dah Resort Casino in Pinetop with a lot of interesting stops along the way and is sure to be a great experience. Registration is closed. Take Dobson Rd (Exit 10) on Rt 202 and head South toward Bass Pro Dr. Turn Right at the first drive into Parking Lot where the event will depart. There will be people directing you where to park. We will have two areas - slower cars (or the sightseeing drivers) and faster cars (those out to enjoy driving the route). We will start to release the slower cars around 8:15am followed by the rest around 8:30am. Please try to arrive by 8am so you can sign in, pick up your Tour Book and goodies.